This variety was named in Honour of MzJill's childhood friend Brian who has ALS. TGA Subcool Seeds hopes to bring awareness of this disease through the unusual name. 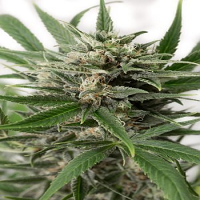 Bryan Berry Cough Regular Cannabis Seeds by TGA Subcool Genetics Seeds: This variety was named in Honour of MzJill's childhood friend Brian who has ALS. 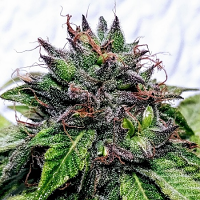 TGA Subcool Seeds hopes to bring awareness of this disease through the unusual name. It is an amazing new hybrid created by mixing the unique flavour of Strawberry Cough with Cherry Space Queen. Massive plants are covered in resinated leaves adorned with little globs of Sticky Goo. Large towering plants with two main Phenotypes one sweet and one sour. 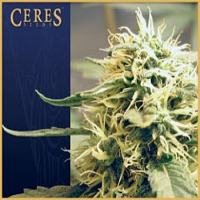 It is a tall plant ready in 8-9 weeks from seed. 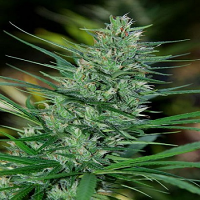 Recommended for Indoor and Outdoor, large multi topped herbs produce heavy yields and large colas. 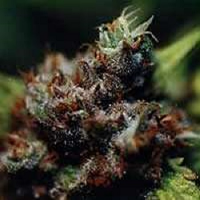 Brian Berry Cough has intoxicating smell and taste and a surprisingly potent high that is hard hitting and fast acting.